Replacing the mass air flow sensor on a Nissan Quest is easy. A new Nissan Quest MAF sensor costs $30-$50 and can be replaced in less than 30 minutes. The mass air flow sensor is held in place with a couple of screws. It is located near the air filter housing. A defective Nissan Quest mass air flow sensor could make your car difficult to start. The input from the mass air flow sensor is used by your Quest ECU to determine the fuel ratio that the injectors need to deliver to the engine. Quest engine stalls soon after starting. Nissan Quest engine drags or hesitates when idle or under load. Quest hesitates and jerks during acceleration. 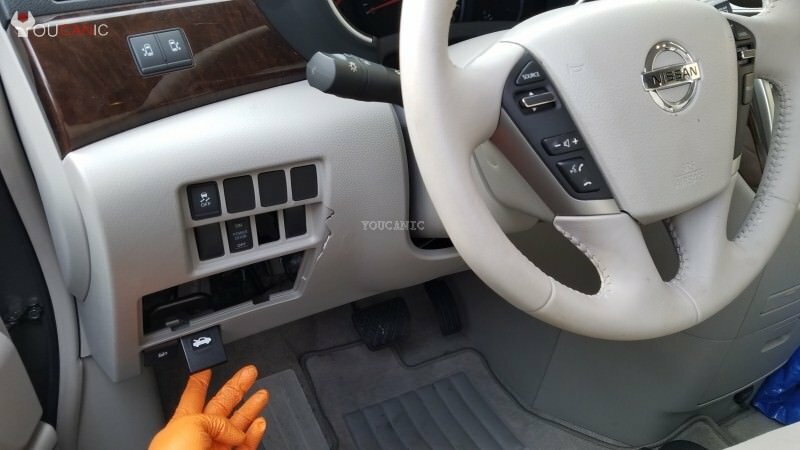 Next, unplug the electrical connector from your Nissan mass air flow sensor. Watch the following video on how to remove the air filter box to access the MAF sensor. Remove the screws that hold the mass air flow sensor in place. Install the new MAF on your Nissan. Tighten the screws so that they are secure and tight. Plug the electrical connector until it locks in place. Mass Air Flow (MAF) sensor is used to measure the air volume and temperature of air entering the intake manifold. Dirt contaminating the hot wire. Oil from engine air filters that are oiled. Interior failure of resistor or hot wire. 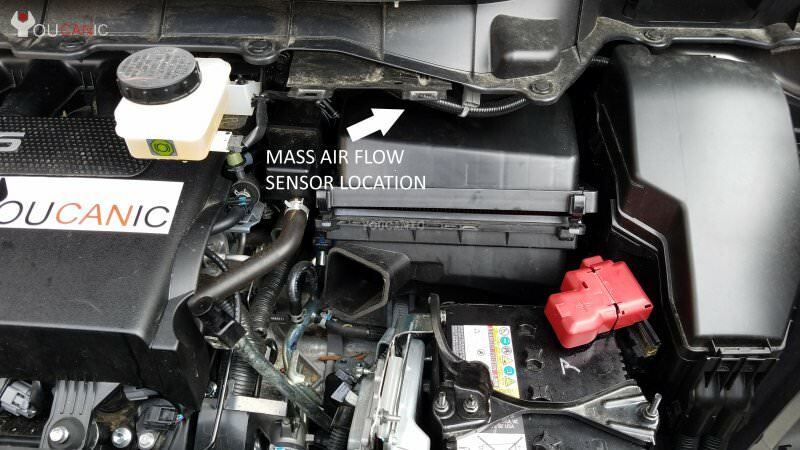 Does cleaning the mass air flow sensor help? Cleaning the MAF sensor is possible but it may or may not work. If you like to clean your mass air flow sensor always use MAF Sensor Cleaner. this is exactly what i need to do. Could you tell me how to take out the intake air duct in front of the air filter cover? In your video it has already been removed , but I need to do it in order to work on the mass air flow sensor.